In a statement Wednesday, the firm said it hopes the plan will boost the number of workers with autism to as much as one per cent of its 65,000 workforce by 2020. Autism is a developmental disorder that can cause difficulties communicating in certain situations. It's believed as much as one per cent of the world's population has some sort of autism. Although they face difficulties in certain social situations, people with autism often score very highly on intelligence tests and are detail-oriented — two skills that are very much useful in the technology industry. 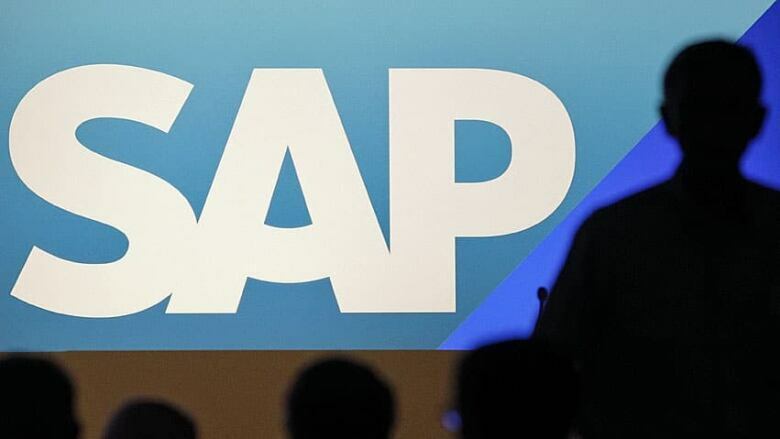 SAP says it recently hired six people with autism to work in one of its offices in Bangalore, India.The company says it has seen the team's productivity and cohesiveness improve in key areas ever since. The Indian office recently developed a consumer iPad application called Bol to assist with the education of children with autism. SAP is already planning to implement a similar pilot program in Ireland, followed by more in the U.S. and Canada later this year. "Innovation comes from the edges," SAP executive Luisa Delgado said. "Only by employing people who think differently and spark innovation will SAP be prepared to handle the challenges of the 21st Century." SAP will work with Specialisterne, a Danish group that works with people with autism to get them IT work, to meet its new staffing mandate. "We are very excited by this opportunity to enable SAP global access to a huge pool of untapped talent and therefore help strengthen SAP's position as a global leader in innovation," Specialisterne founder Thorkil Sonne said. "SAP is the first multinational company to partner with us on a global scale. The partnership will position SAP as a thought leader and motivate the ecosystem to follow its example."